Small Towns is a wonderful collection of short stories, poems and essays celebrating life in one of the many small communities that make up the landscape of the United States. 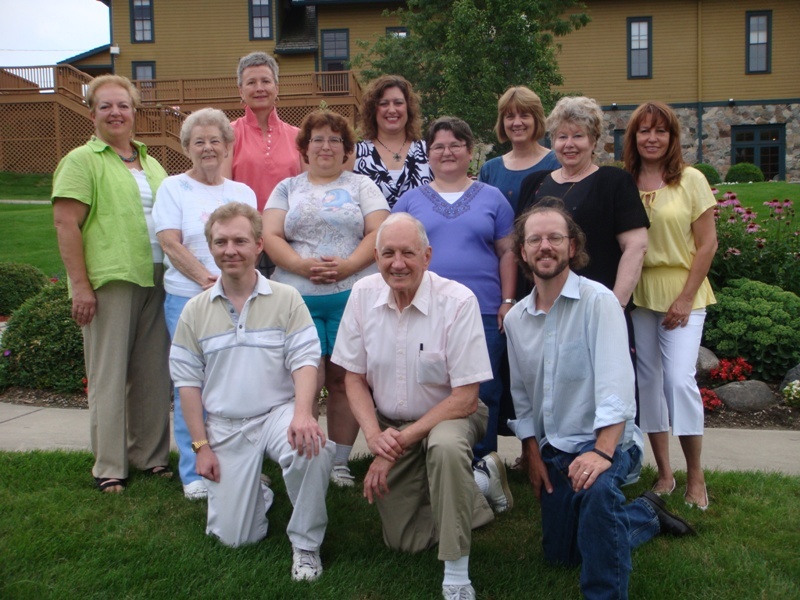 This anthology showcases the talent of 14 Michigan authors in 52 unique pieces, including a “murder mystery romance” novella set in Grand Ledge, Michigan. 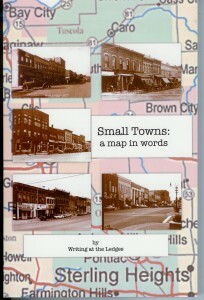 Sept 18 2009 – The second printing of Small Towns: A Map in Words, an anthology by Writing at the Ledges, is now complete and available for purchase!